As Grizzlies Come Back, Frustration Builds Over Continued Protections The U.S. Fish and Wildlife Service keeps trying, and failing, to get grizzly bears taken off the endangered species list. Some worry that frustration over this could hurt efforts to protect the bears. Trina Jo Bradley at the gate to one of her ranch's pastures. Like most ranchers here, she's been largely accommodating of the grizzlies as their population has rebounded and they've spread off of the neighboring mountains into the more populated plains. Bradley had butchered a pair of cows a few days earlier and dumped the leftovers, far from her home and away from her cattle, in an empty field where a grizzly found it. 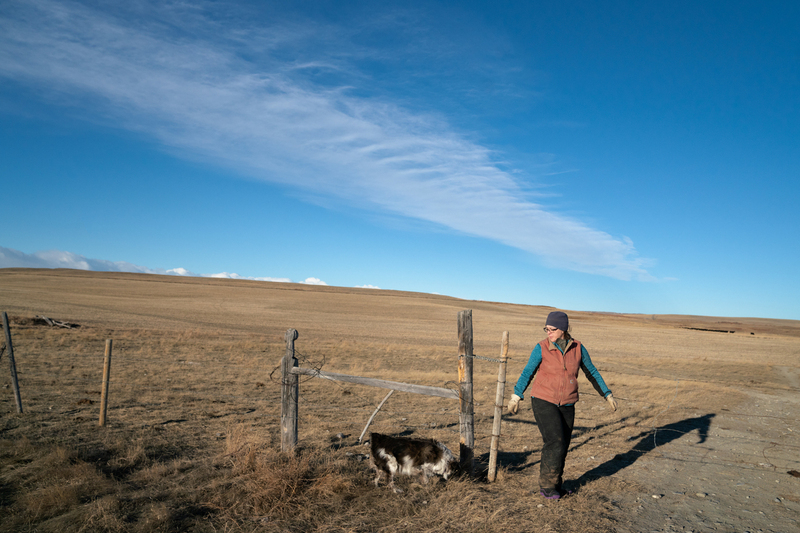 Like most ranchers, Bradley and her husband have been largely accommodating of grizzly bears as their population has rebounded and they've spread from the mountains into the more-populated plains. They've started storing food for their cattle in a raised, bear-proof container. Neighbors have lined entire pastures with electric fencing. Bradley's daughter now knows not to leave the yard. Bradley moves cow feed from one storage container to another on the back of her truck before taking it out to feed the cows in the pasture. 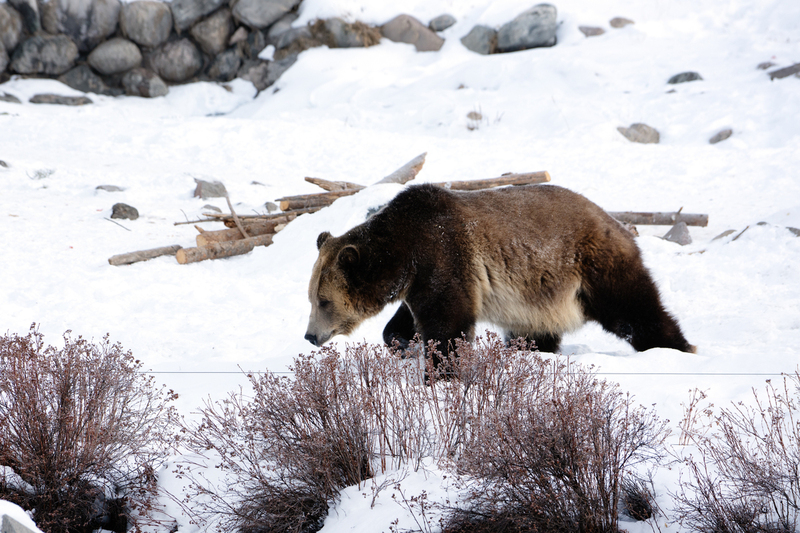 Accommodating bears has meant changing habits and ranching patterns. Bradley and her husband now store their cow-feed in a raised, bear-proof container and have changed how they calve. That tolerance, scientists and wildlife officials say, is key to the grizzly bears' future as the effects of climate change harden, the West gets more crowded, and bears spreads into areas they haven't been in more than 100 years. The source of her frustration is a feeling that her opinion doesn't matter and that the landmark law that brought grizzly bears back is being misused. "I would like to see the Endangered Species Act do exactly what it was written for," she says. "And when a species is recovered, it's done. And then it goes to the state to manage it." 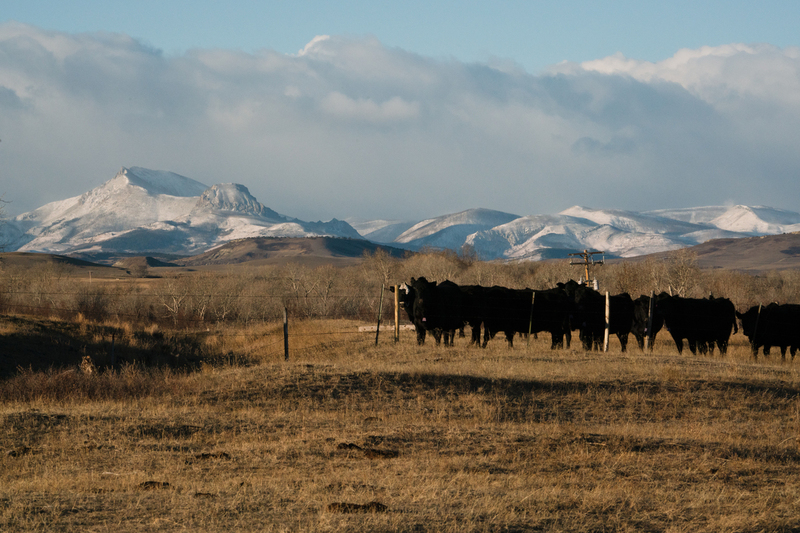 Some of Bradley's cows stand in their pasture on the Rocky Mountain Front. As the grizzly population has rebounded, they've spread off of the neighboring mountains into the more-populated plains. When Chris Servheen was named the nation's first grizzly bear recovery coordinator, tasked with saving and restoring the iconic species, he wasn't optimistic. There were just a few hundred of the mammoth mammals left in the lower 48 U.S. states, holed up in the confines of Yellowstone National Park and a few wilderness areas along the Canadian border. People were encroaching on most sides, many of them not keen to be cohabiting with an animal that the Department of Interior aptly described as being "highly intolerant of man." It was Servheen's job to bring the bears back to the point where those federal protections weren't needed. Quietly, he thought he'd be presiding over their demise. Two grizzly gears at the Grizzly and Wolf Discovery Center in West Yellowstone, Mont. Most bears are relocated to the center when they or their parents have issues with or become too comfortable interacting with humans. Grizzly bears are slow to reproduce. They require massive amounts of habitat. "And they kill people," Servheen says, in the matter-of-fact tone that earned him admirers and enemies during a 35-year career. What followed, though, exceeded his and most people's expectations. "The Endangered Species Act works,"says Servheen, now retired. "We proved it with grizzly bears." In 2007, the U.S. Fish and Wildlife Service declared success, removing endangered species protections for Yellowstone-area grizzlies. 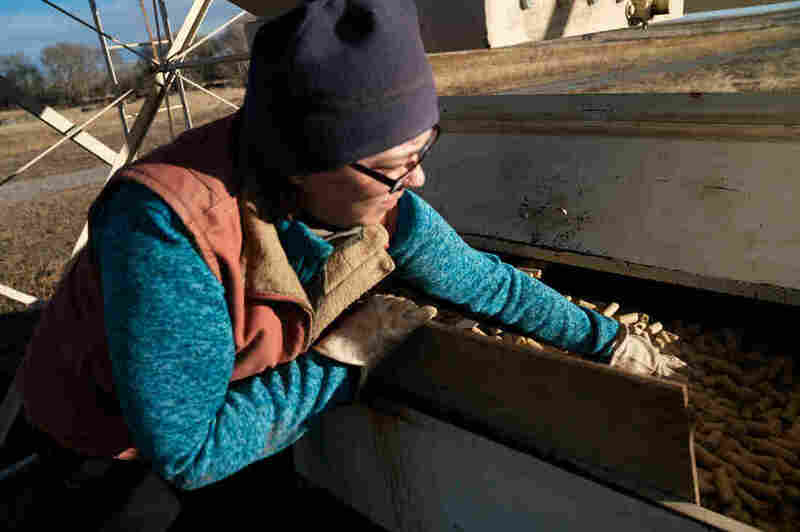 Lawsuits from wildlife groups and tribal governments quickly followed and two years later federal protections were put back in place, after a federal judge decided that the agency hadn't adequately considered the impacts of climate change on the bears' food sources. 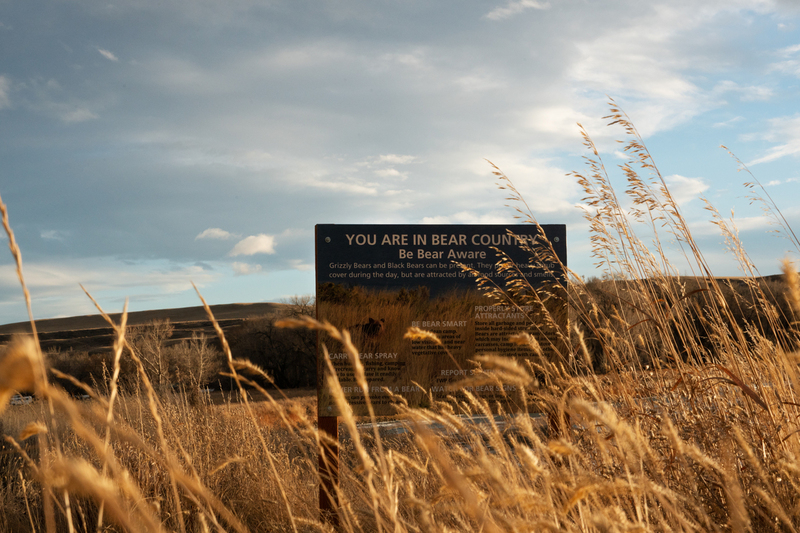 A sign that reads "You are in bear country, be bear aware" stands amongst tall grasses next to the Marias River in northwest Montana. To some who support delisting, the back-and-forth doesn't seem like that big of a deal. "I don't doubt that some people are very frustrated, but the consequence of not delisting grizzly bears is the continuation of good and effective programs," says Tom France, a long-time conservationist with the National Wildlife Federation's Northern Rockies, Prairies and Pacific Regional Center. "The future of grizzly bears is in the hands of the people who live, work and recreate in bear habitat," he says. "And if those people feel that no matter what they do, nothing's ever going to change, nothing's ever good enough, then they won't invest the time in helping with recovery." "People ... feel that their rights are being infringed upon"
Wesley Sarmento always keeps his cell phone on him, even though he's often out of cellular service. "I've gotten calls at four in the morning. I've gotten calls at 8pm on a Friday night," Sarmento says. "Usually bears in people's yards, eating apples, dog food — finding food mainly." Sarmento's job is to try and reduce those conflicts and deal with the ones that occur. He speaks at town meetings and teaches bear safety at public schools, preaching tolerance and listening to complaints. 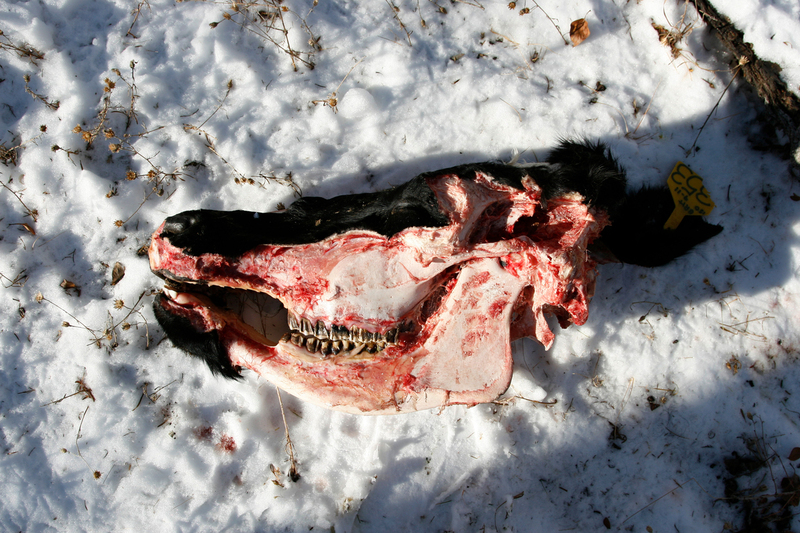 He removes livestock carcasses from ranches. When a conflict arises, Sarmento is the person who responds, but he doesn't always get final say. 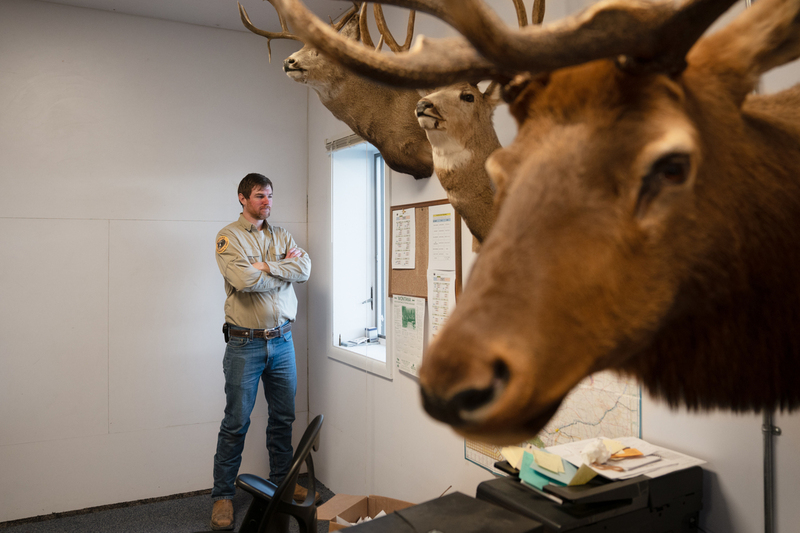 Wesley Sarmento, the bear biologist in Bradley's region, stands in the Fish and Wildlife Service office in Conrad, Mont. 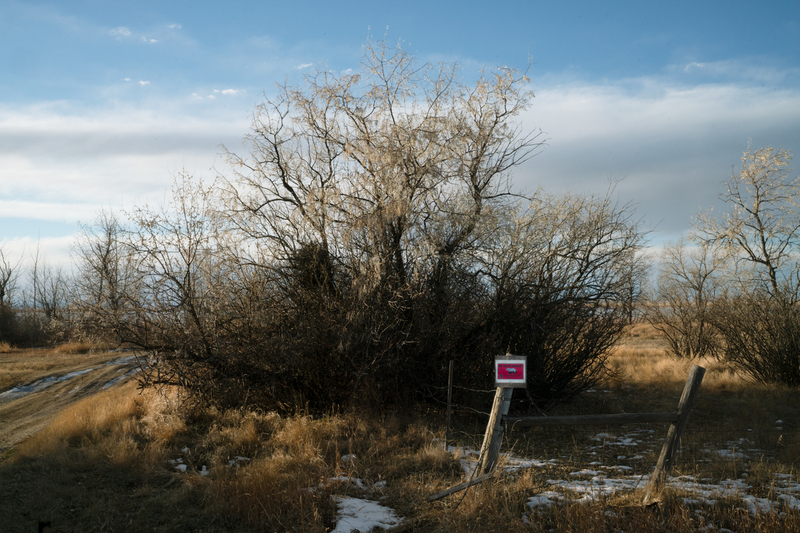 Because grizzly bears are still federally protected here, Sarmento has to call federal wildlife officials before he takes certain actions, like relocating a bear or setting up a trap. It can be annoying at times, he says, but he usually doesn't mind. The power dynamic doesn't go unnoticed by ranchers though, many of whom are already suspicious of the federal government. Bradley thinks it's ridiculous that Sarmento has to check in with his federal counterparts, and believes that state biologists — free of federal oversight — would be better able to respond to problem bears. Sarmento and others say that little would change. "Things would be streamlined," he says. Critics of delisting grizzly bears worry that state management would mean more dead bears, and they're right, in that state management would undoubtedly include hunting. Wyoming and Idaho had issued permits to hunt 23 grizzlies last fall, before the federal judge's decision restored federal protections for the bears. 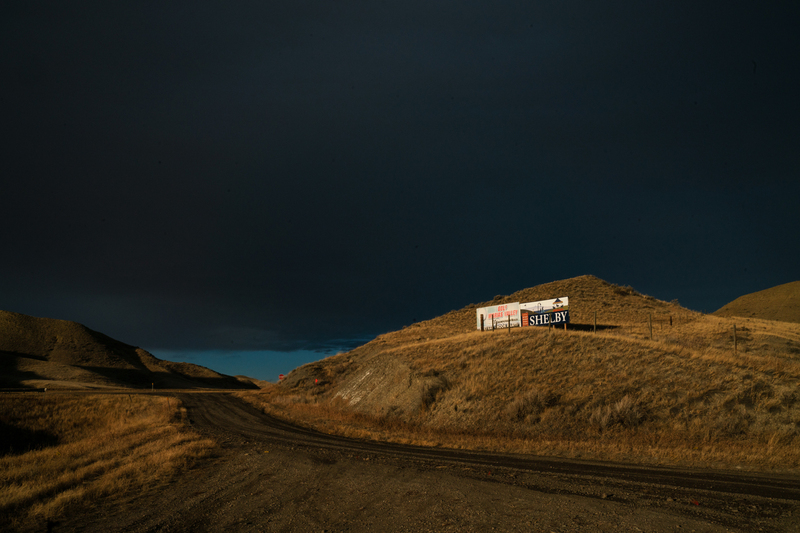 Montana held off on granting a hunting season, but few doubt that the state would soon do the same. State wildlife managers say that hunting is an important part of wildlife management and that it would be carried out in a responsible, highly-regulated way. If bear populations fell below a certain threshold, they'd be relisted. "I certainly hear some animosity to the Endangered Species Act, because people that are living with endangered species feel that their rights are being infringed upon," he says. "That recovery goals are going beyond what was originally agreed to." A bear warning sign on the banks of Lake Frances in Valier, Mont. Sarmento captured and tagged and released a female grizzly on Lake Frances last year, after residents voiced concerns. The grizzly did not cause any conflicts. The question of what constitutes recovery — how many bears there needs to be and where — is at the heart of the grizzly bear delisting debate and it's a difficult thing to answer, because it involves much more than just science. The Endangered Species Act says a species is recovered when it is no longer in danger of extinction throughout all or a significant portion of its range, and when it's unlikely to become so "within the foreseeable future." A grizzly at the Grizzly and Wolf Discovery Center in West Yellowstone. Today, there are an estimated 1,400 to 1,700 grizzly bears in the contiguous U.S. In 1993, a panel of federal, state, tribal and local biologists and stakeholders, called the Interagency Grizzly Bear Committee, put out a recovery plan for grizzly bears in the lower 48 states. It set population targets for each of the five populations of grizzlies still living south of Canada. 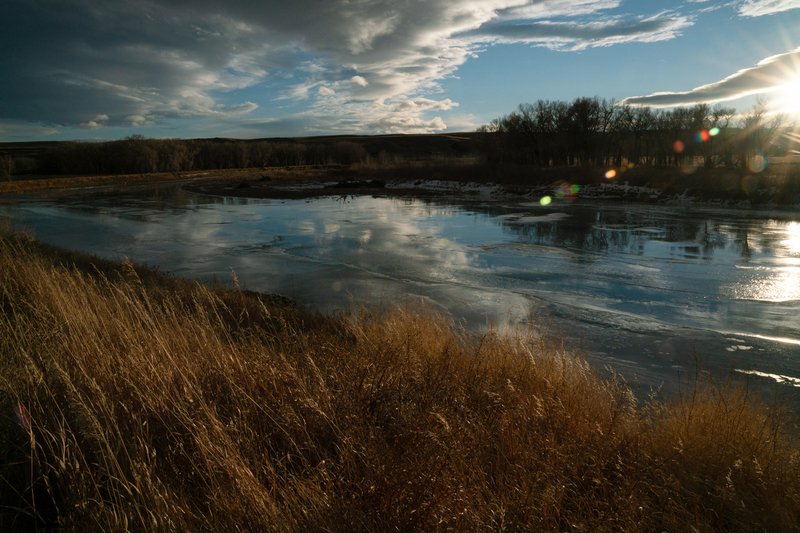 The Marias River in Northwest Mont. 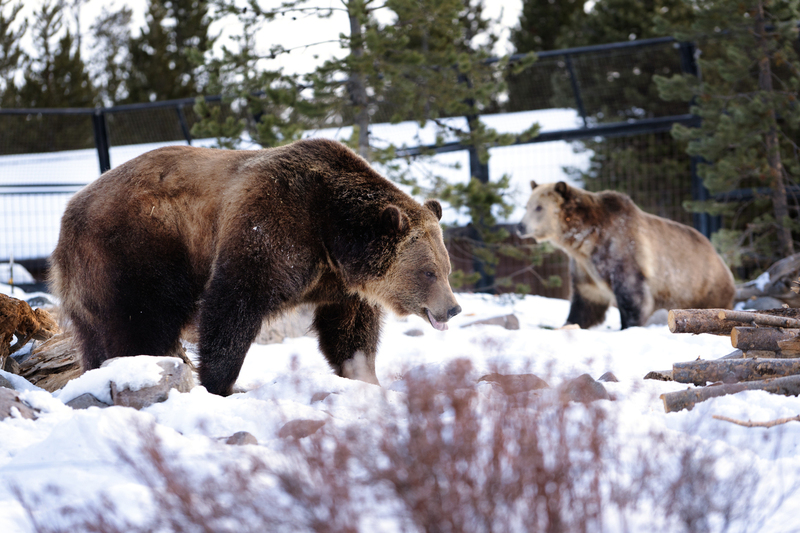 Grizzly bears used to live from Alaska to central Mexico, ranging from the Pacific Coast to Missouri. Today, they only inhabit 2 percent of that historic range, living in isolated pockets. Some wildlife groups and grizzly advocates question those numbers and the federal government's population counting methodology. Others believe the initial recovery goals were set too low. "I think the people that are litigating this, for the conservation groups, it's about what recovery means and what your vision of that is going to be in the future," says Jeremy Bruskotter, a professor at the School of Environment & Natural Resources at Ohio State University. "Is it curating populations in isolated wilderness areas, or restoring them to wide areas of their historic range?" The lack of connectivity between populations was a main reason the federal judge restored endangered species protections for the bears late last year. Isolated populations don't have much genetic diversity and there are concerns that a hunt of the animal would prevent them from linking together. Wildlife officials believe those connections will happen naturally, over time. Grizzly bears are venturing further afield, they point out, entering places they haven't been for generations. "The Greater Yellowstone Ecosystem has reached its carrying capacity for bears. 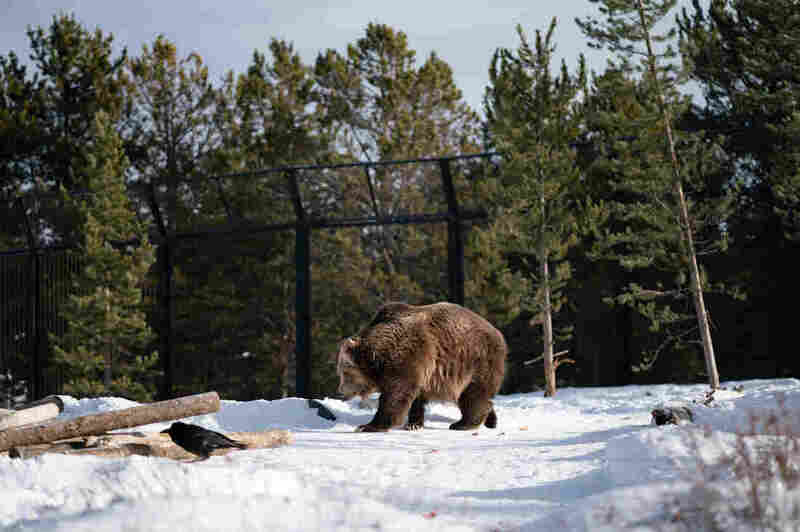 It's exporting bears," says Dan Ashe, director of the U.S. 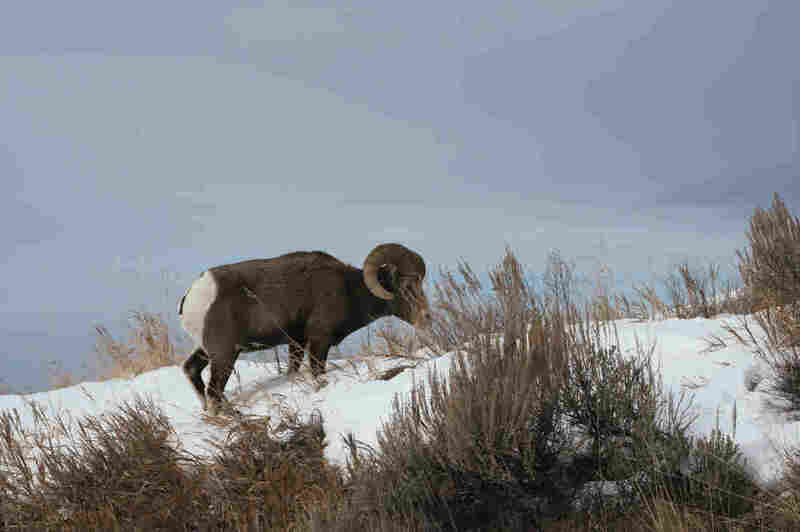 Fish and Wildlife Service under President Barack Obama. "The question this point around, about whether they should be delisted, is more of a values-based question." It's less a question about the Endangered Species Act, he says, and more a question about the ethics of trophy hunting, or what a person views as an acceptable number of bears. "That's a perfectly legitimate conversation to have," Ashe says. "But having that discussion around the delisting process feeds this dialogue that the Endangered Species Act is broken, and that once a species goes on the list it is difficult to impossible to get it off. And, in the long run, that doesn't help the bear, or the prospect of conservation of threatened and endangered species." The U.S. Fish and Wildlife Service believes the Yellowstone-area grizzly bears have been recovered for more than decade. The narrative that Ashe is referring to — that the Endangered Species Act is flawed because animals don't come off it — is a popular one with Congressional Republicans and others opposed to the law. In part, because there's some truth to the argument. 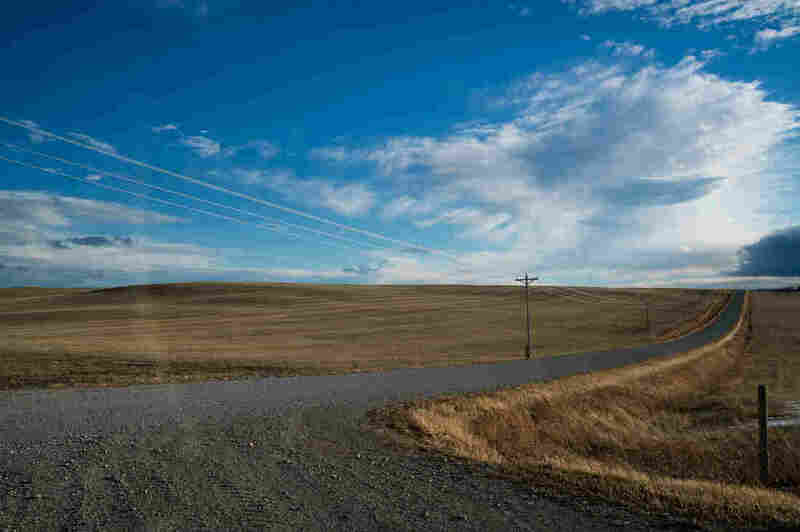 "As a doctor, if I admit 100 patients to the hospital and only three recover enough under my treatment to be discharged, I would deserve to lose my medical license," said Sen. John Barrasso, R-Wyo., Chairman of the Senate Committee on Environment and Public Works, during a hearing on the Endangered Species Act last year. Conservation takes a long time. It took hundreds of years for grizzly bears to be hunted, trapped and driven to the brink of extirpation from the lower 48 states. Scientists and conservationists say it's unreasonable to expect that they'd recover in a few decades. Still, in the last Congress, there were 116 attacks against the Endangered Species Act, according to the Center for Biological Diversity. Bills and riders added to them were proposed to delist specific species, limit habitat protections, and to block funding for species like the New Mexico meadow jumping mouse. None passed into law. An estimated 900 lb grizzly was captured by the FWS last year after being scared into a garage in a Hutterite community near Valier, Mont. "All of these riders and all of these standalone bills keep failing and I think that's because public support for the Endangered Species Act is actually very, very high," says Bethany Cotton, wildlife program director for WildEarth Guardians, an environmental group that sued to keep grizzly bears listed. "That concern [that not delisting species hurts the Endangered Species Act] has been sort of a threat that has been leveled for more than a decade and we haven't seen it been proven true," Cotton says. In 2011, following a years' long, highly-contentious back-and-forth on the delisting of grey wolves — similar to what's happening now with grizzlies — Congress took an unprecedented step. It was an extraordinary step that some worried would set a dangerous precedent. Just outside of Yellowstone National Park a bighorn sheep walks through the snow after nibbling salt from the highway. "We don't want to have Congress becoming the arbiters over the fate of species," Ashe says. "The longer this lingers, the more likely it is that people will try to find a political solution." "Hi, my name is Trina Bradley and I'm the vice president of the Marias River Livestock Association," she begins. "We have our share of bears." Bradley drove more than 220 miles from her ranch to address the crowd. She'll speak for less than two minutes. 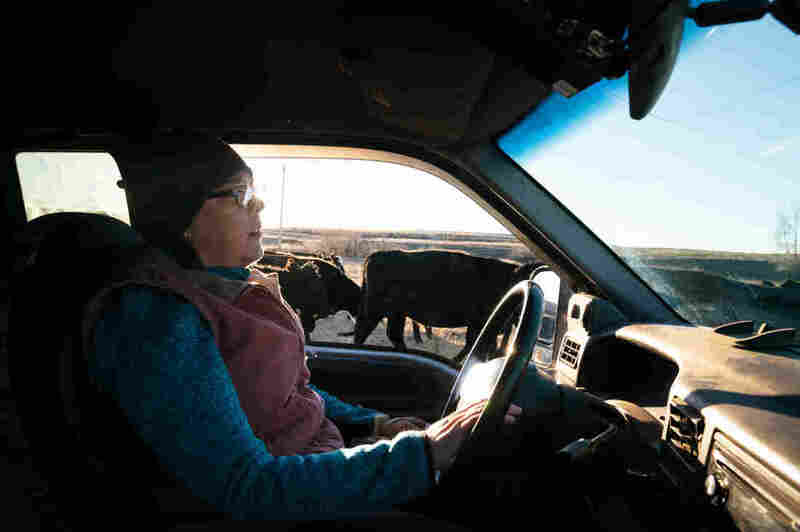 Bradley drives her truck out to feed the cows in the pasture. She goes to nearly every grizzly bear planning and committee meeting in the state, speaking to federal and state biologists about their plans with the bears. "You're wasting your time," he told her. "They don't care." The frustration built to the point that he and some of his neighbors don't even call bear biologists anymore when they need to, Bradley says. They don't see the point. They're so far past the end of their rope, she says, "they can't even see it anymore." Bradley isn't there yet. She still comes to these meetings and works with local biologists, representing her neighbors and others who've long since given up. "There are two things that will win you points with ranchers like me," she reads. "Empathy and results." Bradley closes the gate to one of the pastures where her cows graze. She likes having grizzlies around, most days, and would like to see the animals expand and do well, but right now everything feels stuck.